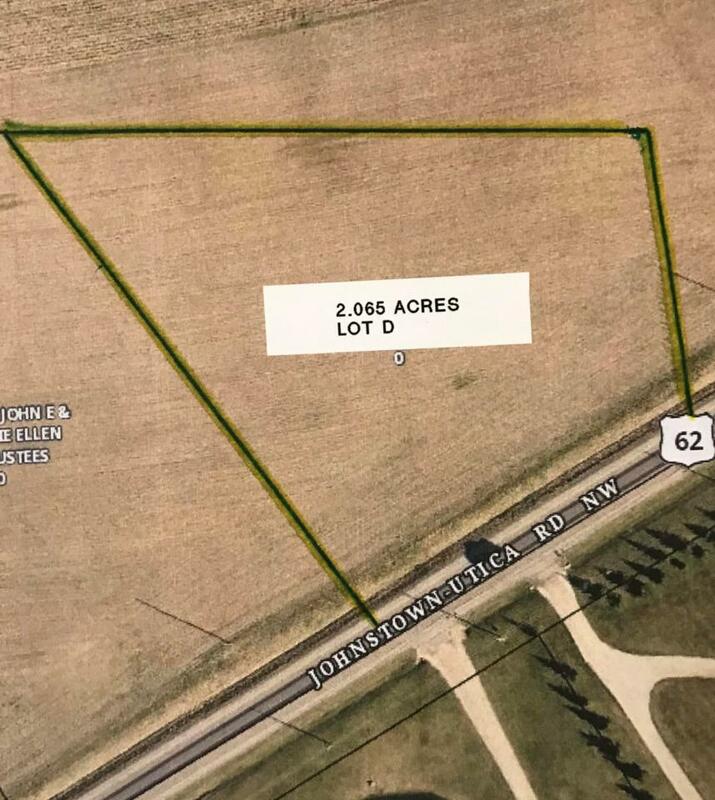 Lot D - 2.065 Acres. Bring your builder! 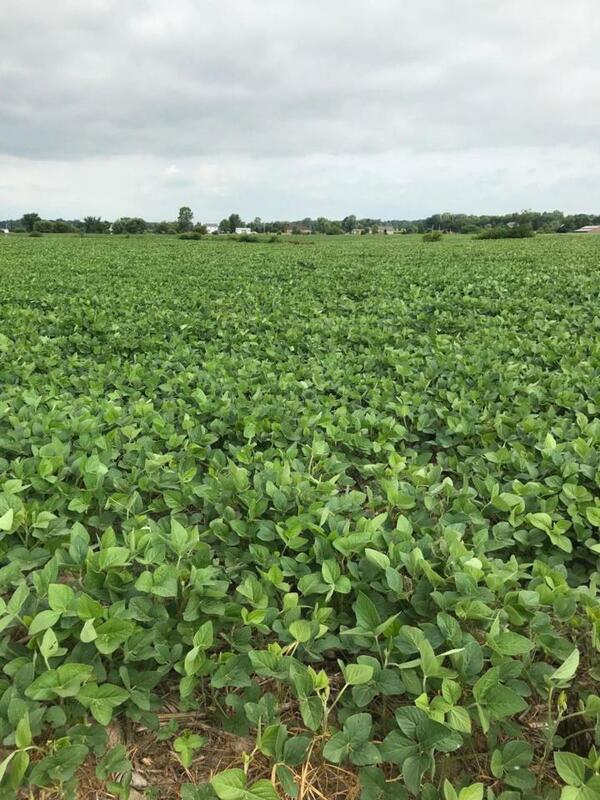 Beautiful land approximately 1 1/2 miles NE of Johnstown. 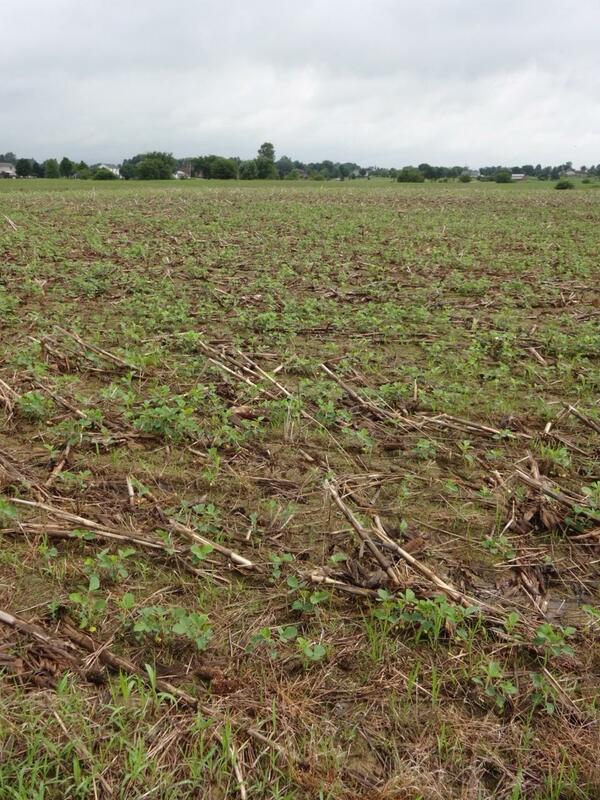 It is currently leased to a farmer and planted in soybeans. Possession will be after harvest of 2018 crops. Property is surveyed and staked. Soil has been tested. 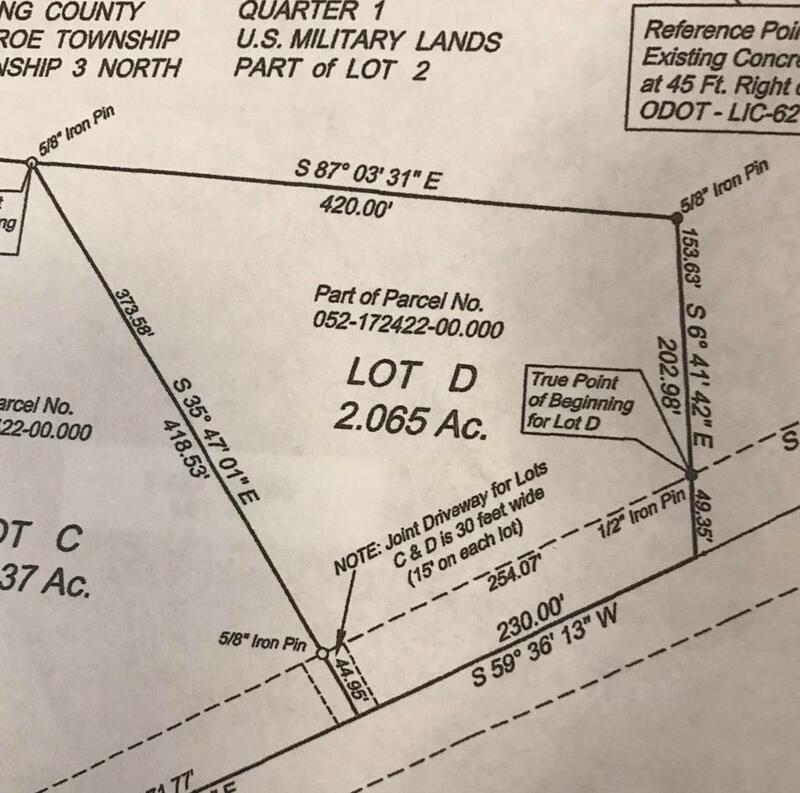 Seller will install shared driveway culvert access between Lots C and D. Deed restrictions and shared driveway access easement and shared maintenance agreement are attached. Between Street1 Crouse Willison Rd. Between Street2 Nichols Lane Rd.